"The Proliner is faster and more accurate than any other templating technology"
“Up until this moment we use measuring tape, laser distance meters and physical templates for templating our projects. This is a time-consuming and error prone process. 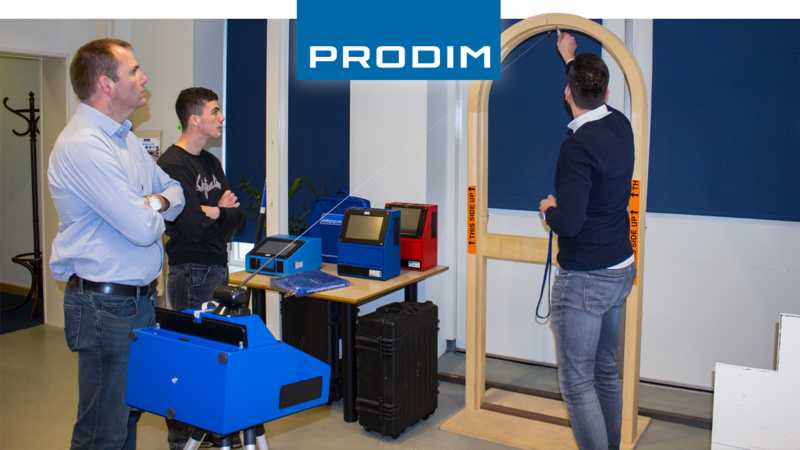 After doing research on how to improve our templating process and live demonstrations of both, laser and Proliner technology, we decided to go for the Proliner Door & Window solution. The actual marking of measuring points is what convinced us, it is faster and more accurate compared to any other digital templating technology.